For sake enthusiasts looking for a unique gift idea for that special someone on Valentine’s Day, why not try creating a sake cocktail? 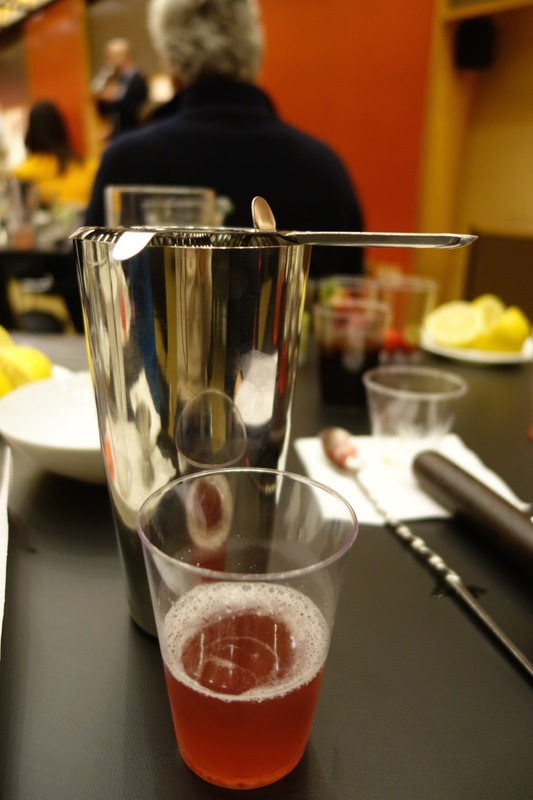 At a hands-on workshop at Japan Society, Sake Samurai Chris Johnson taught participants how to make four tantalizing Valentine’s Day-themed cocktails whose main ingredient is sake. 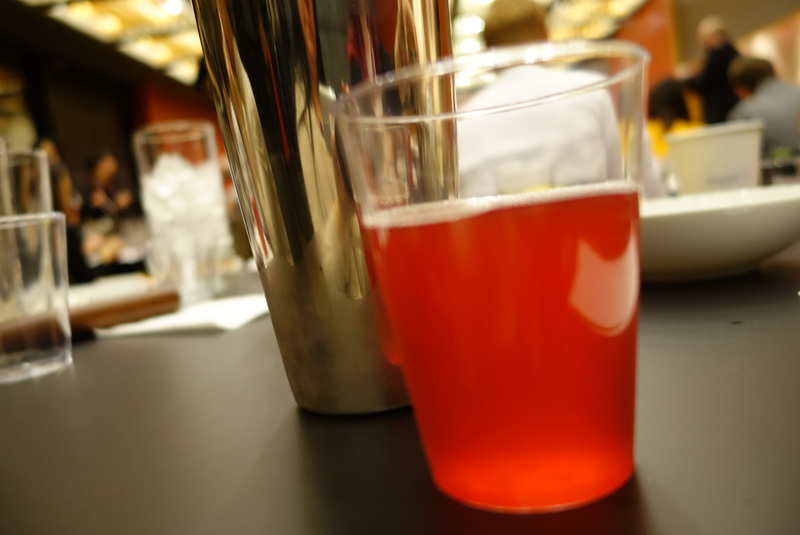 Using the tools of the trade, participants felt like real-life mixologists pouring the ingredients into jiggers, muddling with muddlers, and shaking the shakers. I learned two things: 1. Although I prefer to drink sake straight, I thoroughly enjoyed three out of the four cocktails. 2. I’m a really bad bartender. But that’s part of the fun! Here are Johnson’s recipes for the concoctions he created. For each cocktail, put the ingredients in the shaker, add ice, shake, then strain into a glass. Secret Garden is a refreshing cocktail, but it was a little on the sweet side, which masked the flavor of the sake. Johnson, who is the sake sommelier and consultant for Cherry Restaurant, encouraged us to experiment with different types of teas to capture the flavors we love. Cherry Love Bomb was my favorite cocktail of the evening. 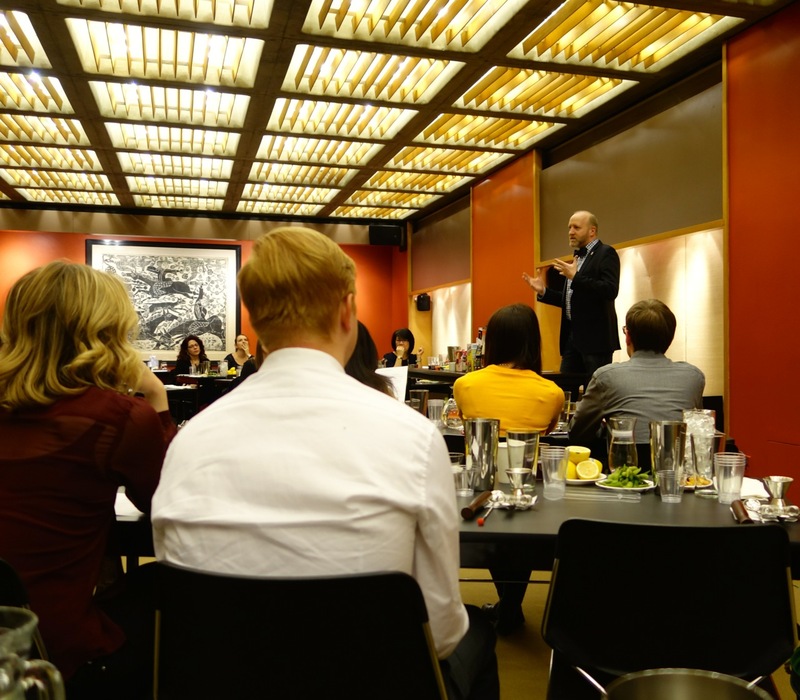 The black pepper syrup, which Johnson prepared before the workshop, was the key for me. 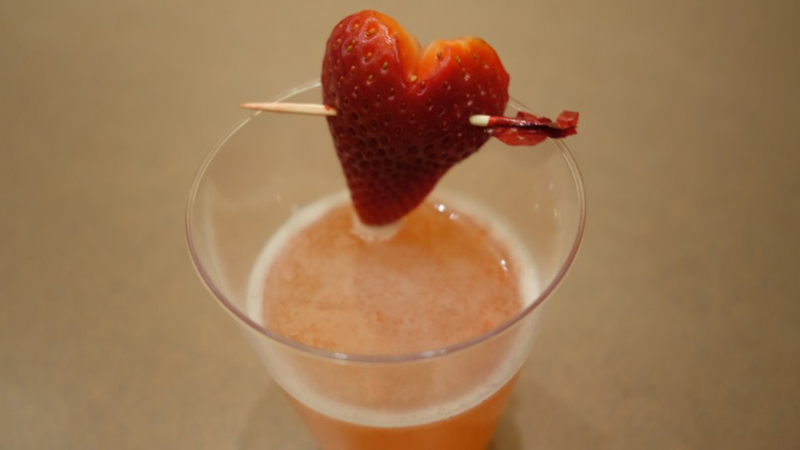 My favorite part about making this drink was muddling the strawberry. 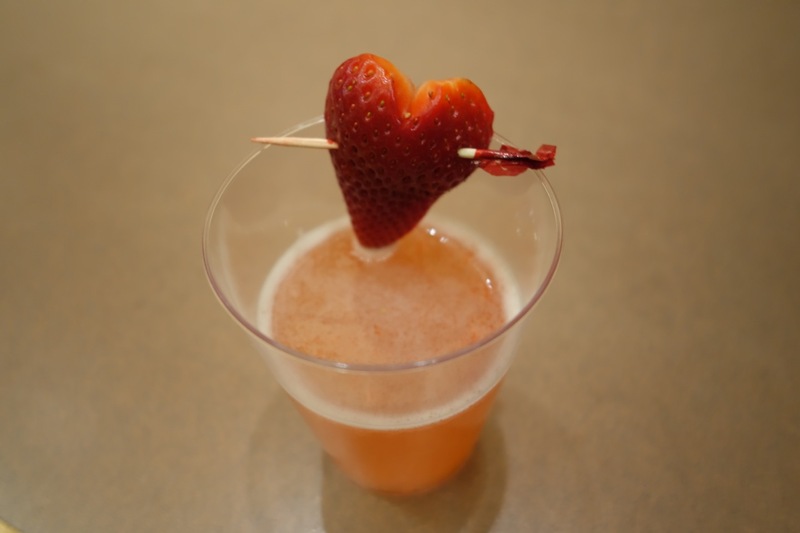 The Prosecco added effervescence, and the heart-shaped strawberry garnish is just adorable. This is my least favorite. I don’t drink coffee, so that makes sense. 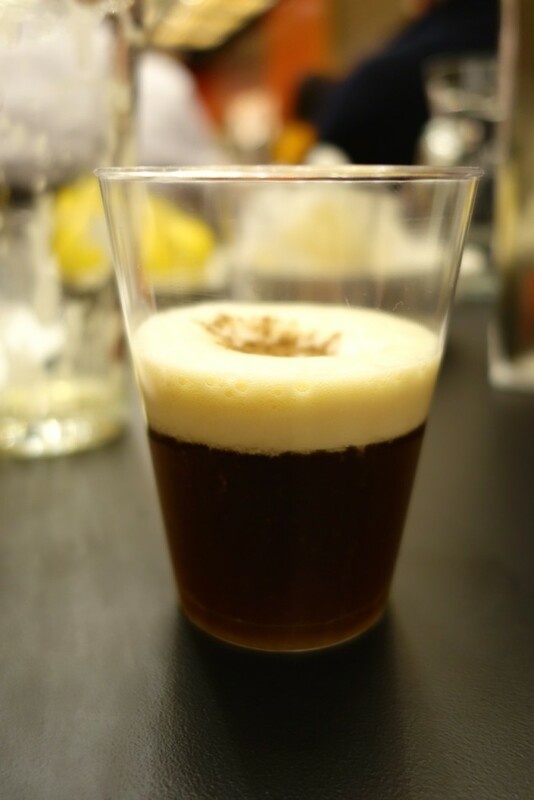 The Murai Nigori foam was delicious, though. Regardless of your bartending skills, you can shake up this Valentine’s Day with Chris Johnson’s sake cocktails. Make some this weekend and tag @JapanCultureNYC when you post to Instagram or Twitter so that I can see your creations! Happy Valentine’s Day!